Before you put out an ad for the apartment or home you want to rent, make sure that you have a rental agreement ready for people who show interest. 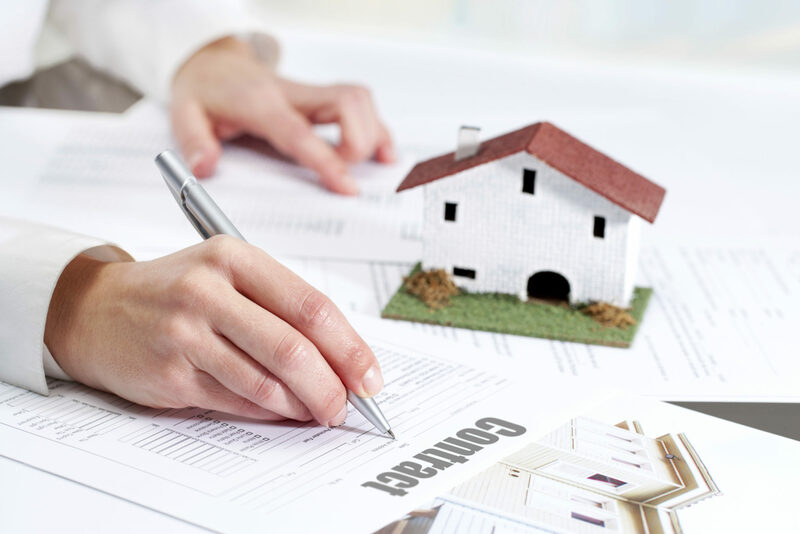 A rental contract is a must-have for anyone wanting to lease property. It offers protection for the rental unit and for you as the owner, and also protects tenants. This contract is a legally binding document, so take care to include everything that you want to the renters to know so that you cannot be held liable if something goes wrong. 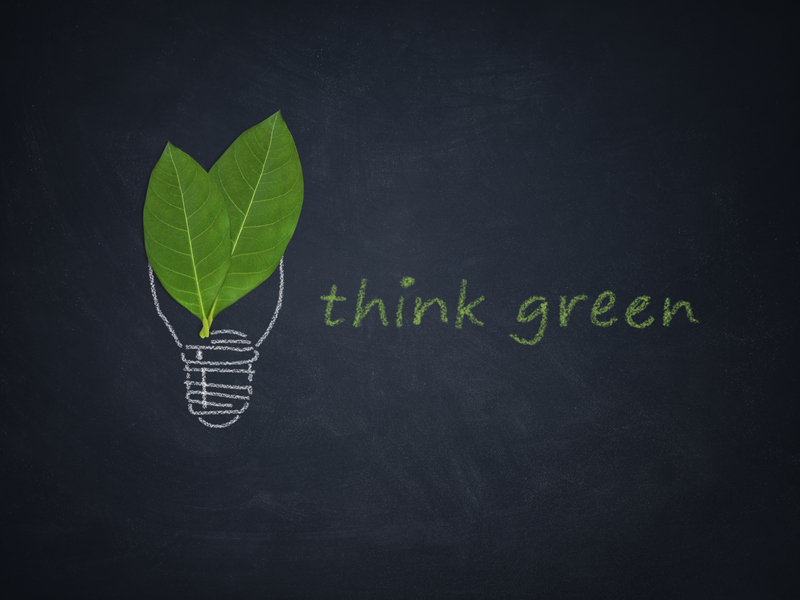 You may think that “going green” requires an extensive, expensive overhaul of your property. There are some quick, relatively inexpensive fixes that you can do yourself to save money. As a property owner, it’s a good idea to update even if you’re not the one paying most of the utility bills—your property will be extremely appealing to potential renters, and in the event that the home stands empty for a period of time, it won’t cost you a lot of money to keep it inhabitable while you wait for new tenants.